Our last paradise forests of Europe need your help! 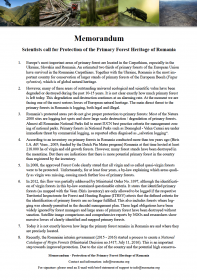 Please sign the petition to save Romania’s precious forest heritage – and tell your friends! 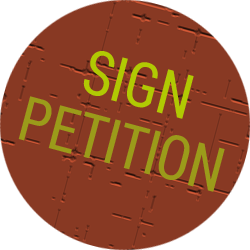 Here you can get to the petition page. Please also take part in our action 100 stickers – 100 cities. 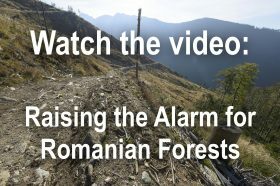 Please support the work for the protection of virgin forests with a donation. Our donation account and a form for online donations can be found here. 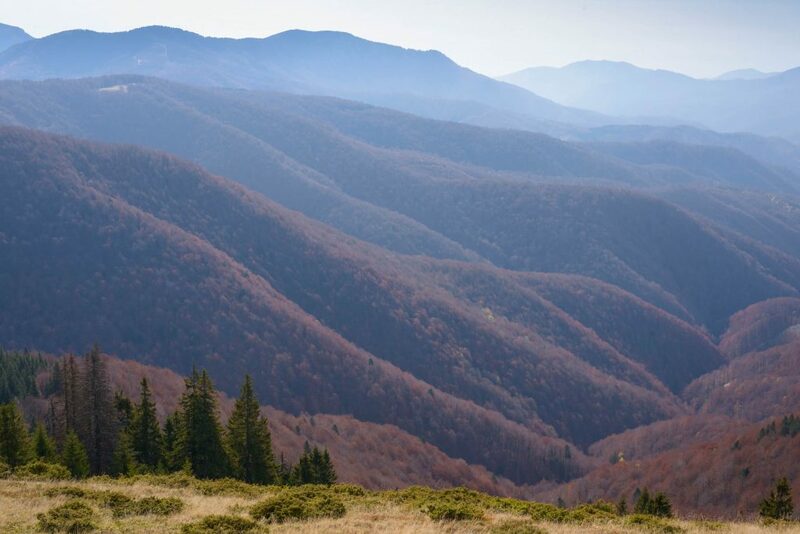 If you want to be informed about Romania´s beautiful forests and want to stay in touch with us, subscribe to our newsletter. This will inform you about new petitions, events and current developments.